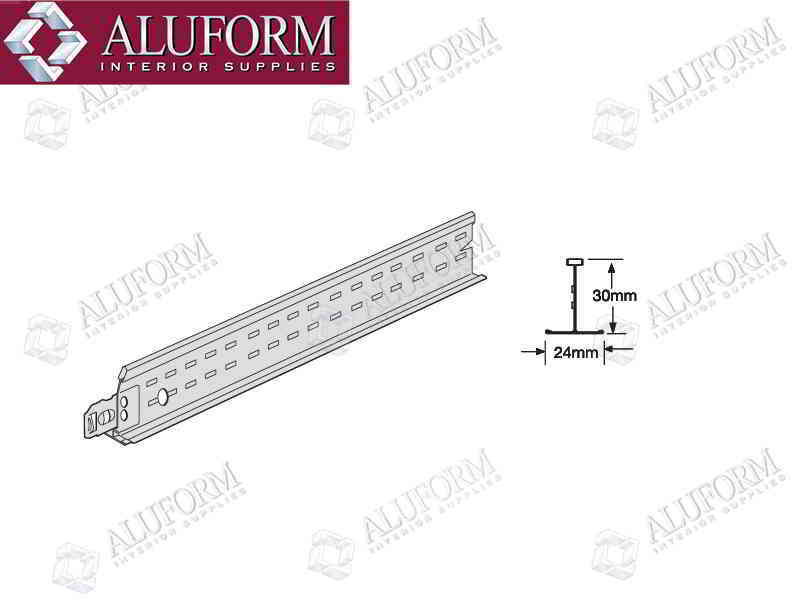 Suitable for general application, Armstrong’s Peakform is a comprehensive range of a suspended exposed ceiling grid system. 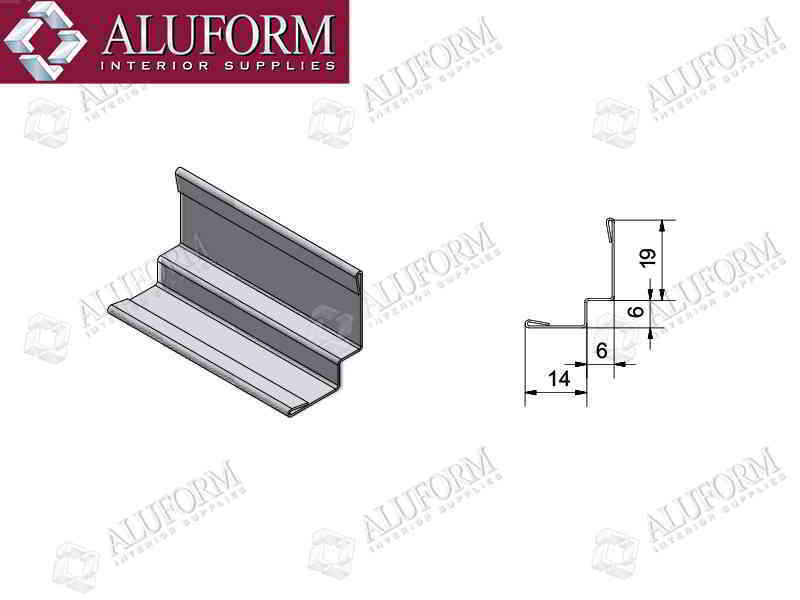 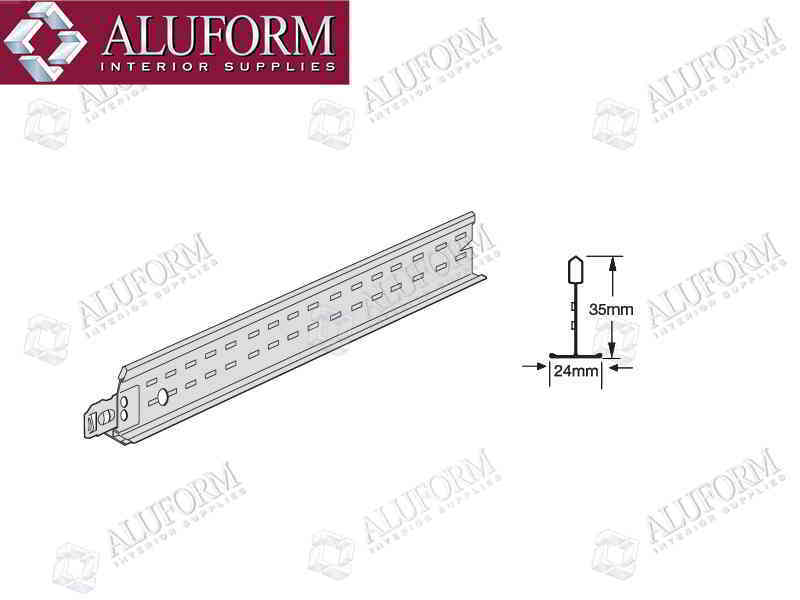 This range includes Prelude XL2 24mm and Suprafine XL2 15mm Ceiling Grid Systems. Peakform suspension systems meet the requirements of Australian Standard 2785-2000 “Suspended Ceiling Design and Installation” and are designed for use with a wide variety of Armstrong Mineral Fibre Ceiling Tiles. Armstrong’s Peakform Suspension Systems contain 25% recycled content and can be fully recycled at the end of life. 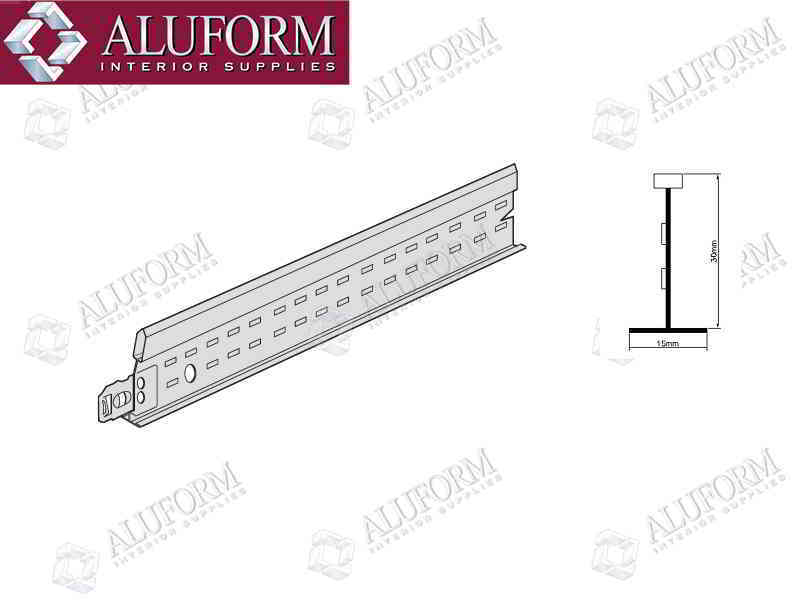 These grid systems are modular and can be disassembled and reused.